uniqlo x undercover tshirt. forever 21 pants. zara black boots. lovisa skull ring. unbranded cuff. One of my favourite limited edition tshirt i got from uniqlo in their collaboration with undercover. Undercover is coveted clothing label from Japan by Jun Takahashi. The pieces are simply stunning with solid colors interesting details. I rarely wear simple t-shirt, but this one is surely a statement making. I snapped it from the menswear department, cause i love the relaxed fit from men's t-shirt. For me Uniqlo stores in singapore is an awesome place to shop for basics as their quality is really good. .... and yes truth is, most of my t-shirt is from men's section. nice gorgeous blog as well, dear..! super keren sekali! i love your shoes and your tee! great look! love ur boots!!! You look absolutely amazing! Thanks for the follow girly! I've actually been following you for a couple of weeks now! Keep in touch, beautiful! Beautiful pictures! This location is awesome! Great edgy look! Love your top! I love that you got that shirt from the menswear! & then styled it your way :) Love your boots. 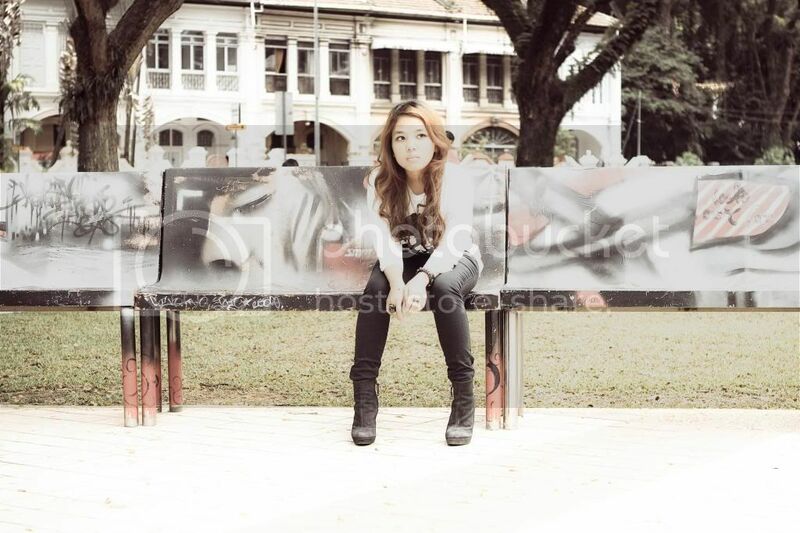 awesome shoot fhen! rockin' style is surprisingly suits you :3 i thought you were only into girlish style haha ;) coolieeeees! wow! amazing look you look like a chic rocker! hy dear., thx for visiting my blog. I love your jeans and Die for it !! Those are really great pants! Love those zippers on the side! love the sweatshirt!!! :))a great look! LOVE this look on you. You have a great blog and fashion style. cool shots. love the outfit too. 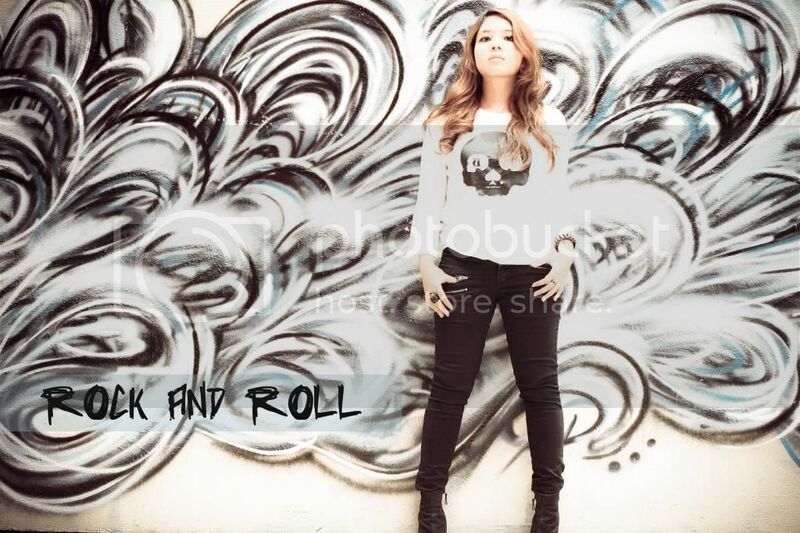 Amazing rock n roll look. I love the top and shoes so much! You look so gorgeous :) I love the jumper!! 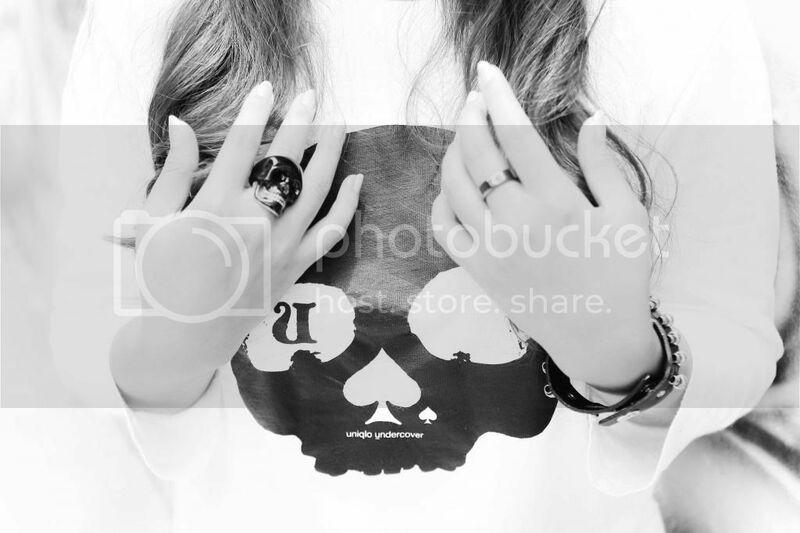 Love your Skull top and ring !! i love ur total look, mind we follow one another? i love your sweater!!! two thumbs up! 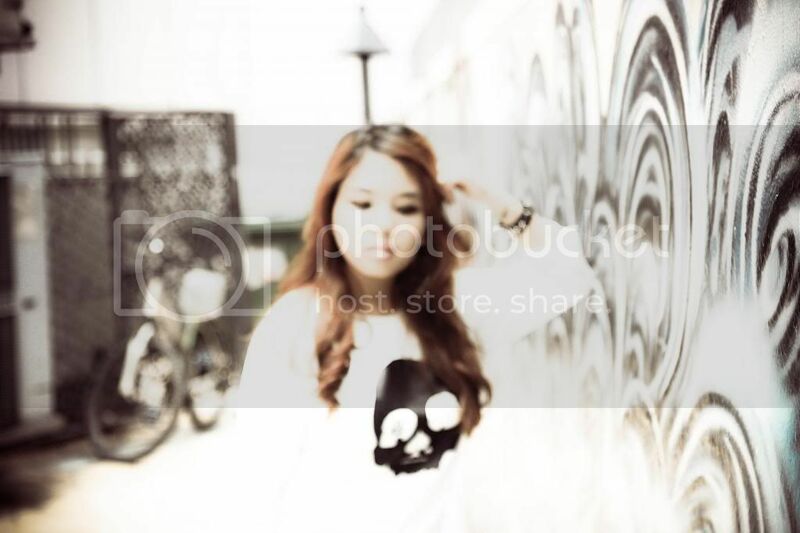 omg loving the skull top kak! you look so grunge and stunning! i'll go back maybe on march,and you? What absolutely gorgeous photos! 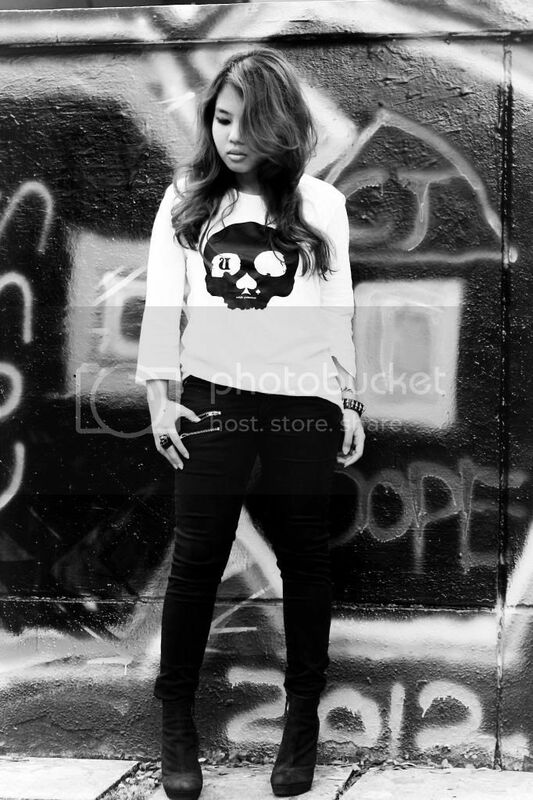 The graffiti in the background is amazing and you look lovely, too :) I love your skull sweater.